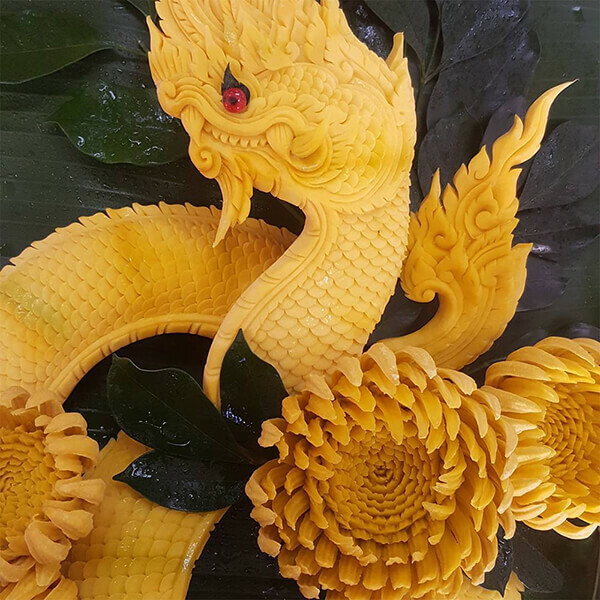 We have featured many impressive work carved out of food, wood, ice and some other ordinary sculpting material. 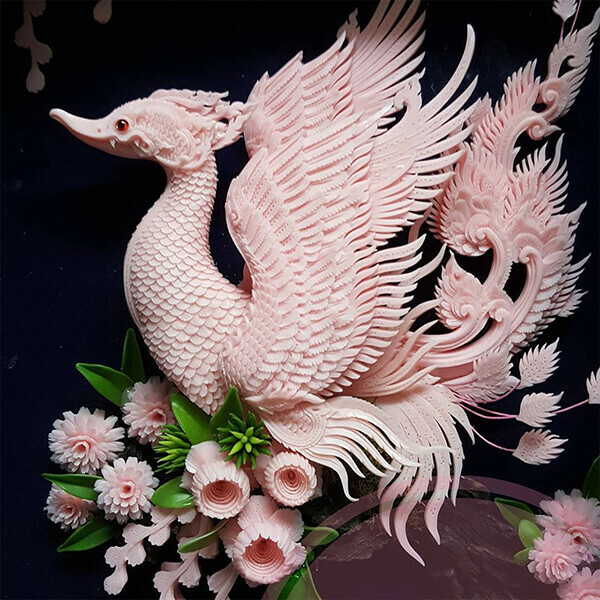 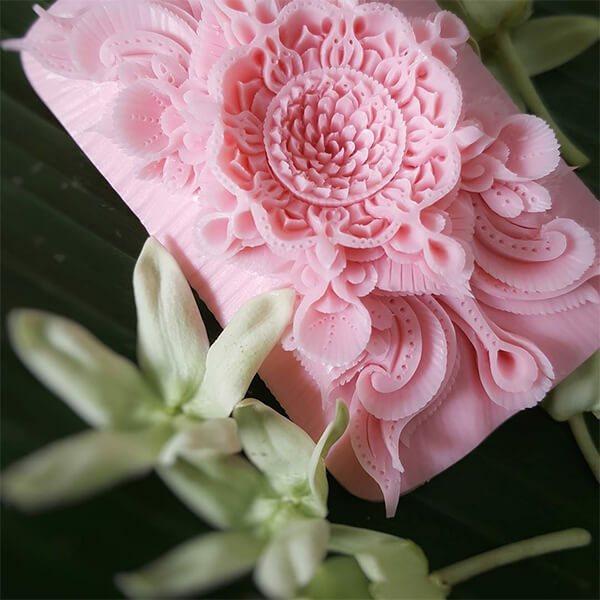 However, today we will show you some interested sculpture carved out of one everyday object – soap. 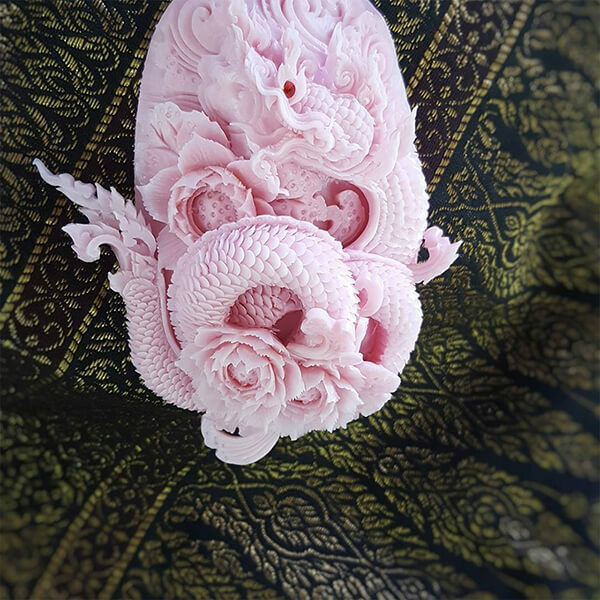 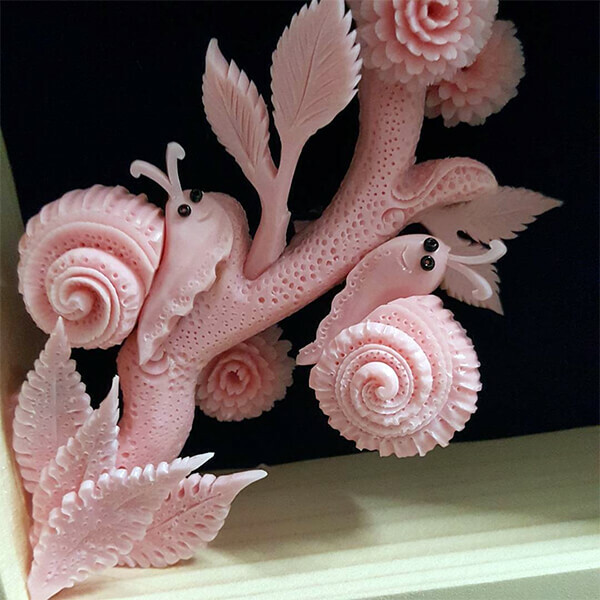 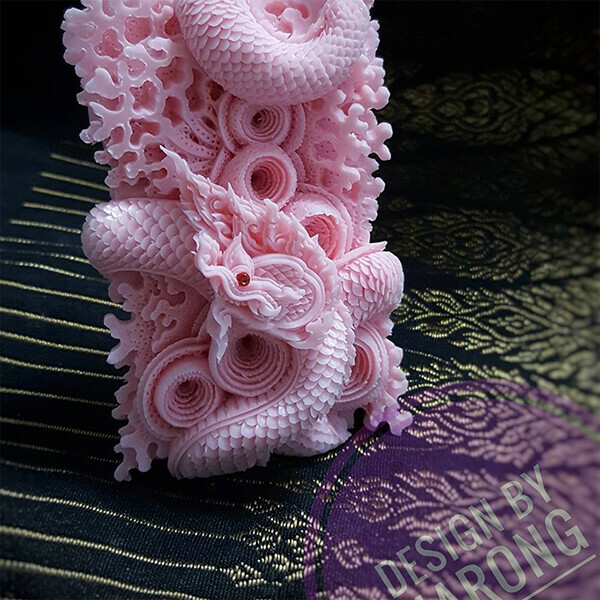 Instagram user @krasinthusith shared some amazing soap sculpture on his page. 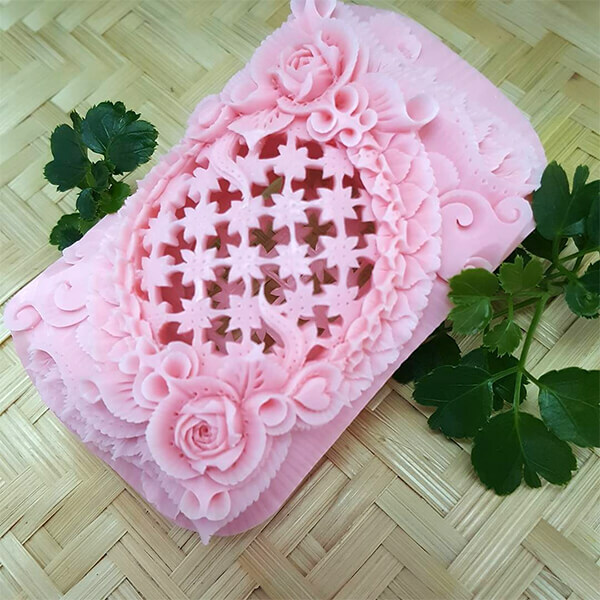 Most of them are based on the regular rectangle or oval shape soap. 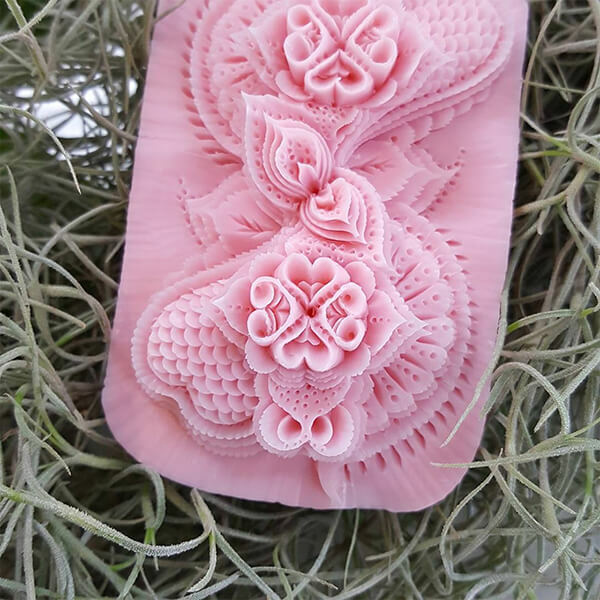 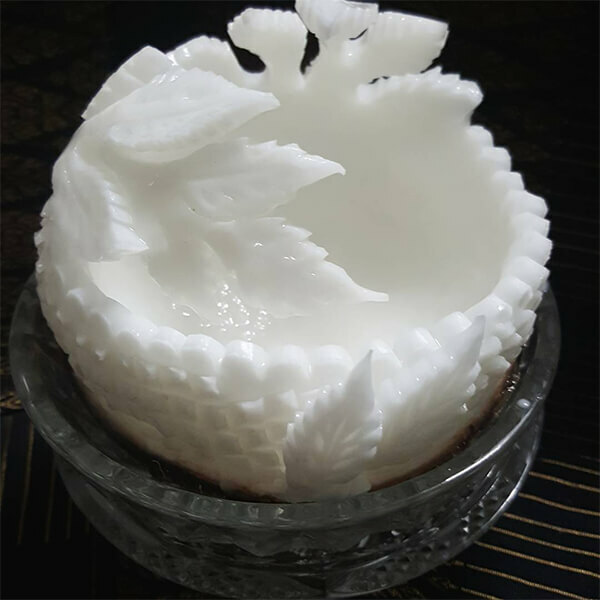 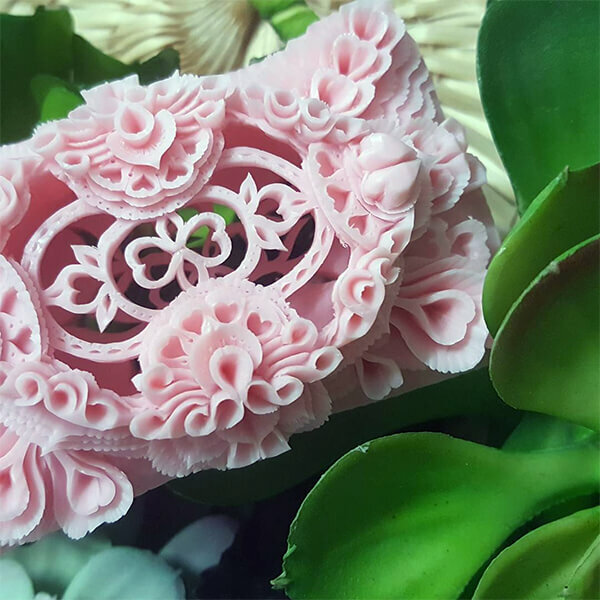 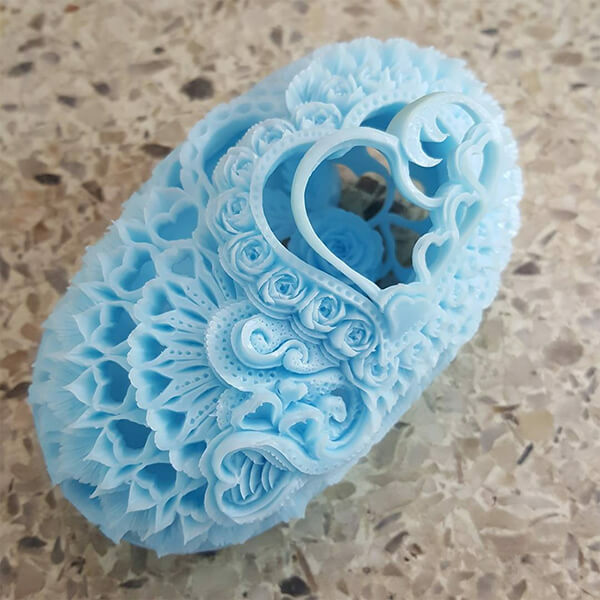 And you will be pretty amazed by the details you are going to find on those humble soaps.